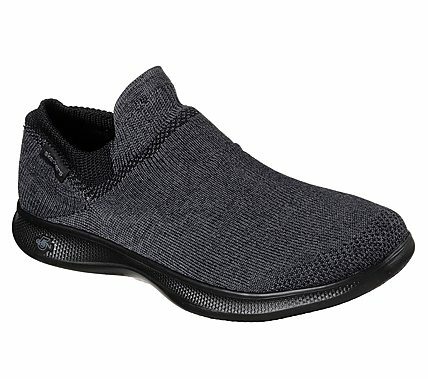 True sock-style walking comfort and style comes in the Skechers GO STEP Lite - Ultrasock shoe that combines innovation and style in a modern athletic look. Features 5GEN® midsole, Goga Max® Technology and Goga Matrix® in outsole. Slip on sock-fit design.